Booz Allen Hamilton, which employed U.S. intelligence leaker Edward Snowden, earns billions of dollars from government contracts. Three months ago, consulting mega-firm Booz Allen Hamilton hired 29-year-old Edward Snowden to fill a position in Hawaii. The company reportedly paid him a salary of $200,000 and put the experienced contractor to work at a National Security Agency facility on the islands. Snowden has since traded one island setting for another, decamping to Hong Kong after blowing the whistle on an NSA program that is thought to have collected vast amounts of phone and Internet data. 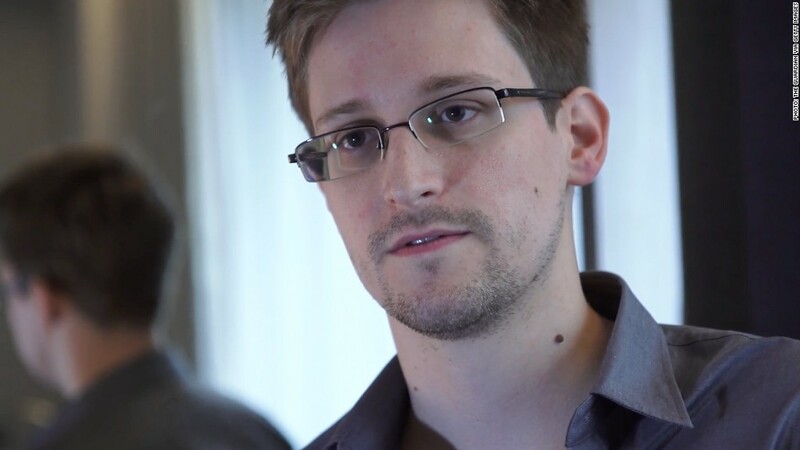 Despite his short tenure at Booz Allen, Snowden's decision to expose the surveillance program could mean long-term trouble for the government contractor. The Virginia-based firm, which depends on the U.S. government for a major slice of its revenue, is scrambling to distance itself from Snowden. "News reports that this individual has claimed to have leaked classified information are shocking, and if accurate, this action represents a grave violation of the code of conduct and core values of our firm," Booz Allen said in a statement issued Sunday night. The company went on to say that it will work closely with clients and authorities to investigate the matter. According to The Guardian, Snowden had worked at the NSA for the past four years as an employee of various outside contractors. He previously worked in information technology during a stint at the CIA. Government contracts: Publicly-traded Booz Allen (BAH) was the 14th largest federal contractor in 2012, winning contracts worth more than $4 billion, according to U.S. government data. Company filings show that 99% of Booz Allen's revenue comes from various levels of the federal government; the Army, at 16%, was the single biggest source of revenue. Its long-term contracts were worth $11.8 billion as of the end of March. The company has benefited greatly from a post-9/11 surge in national security and counterterrorism spending. Since the attacks, private contractors have played a growing role in performing duties normally reserved for government employees. The contractors often work overseas, sometimes in hostile environments, and are privy to the nation's most sensitive secrets. Booz Allen's focuses on cybersecurity and technical support for government computers and networks. 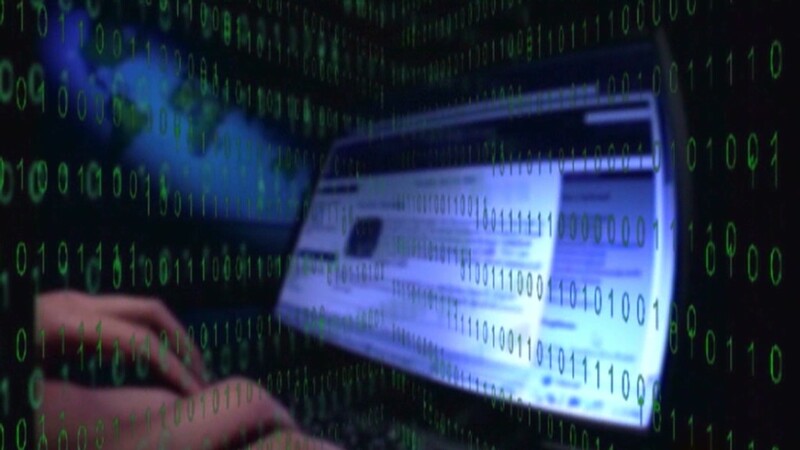 It works not only with defense and intelligence agencies but also the Department of Health and Human Services, the Office of Management and Budget and the Internal Revenue Service to make sure their computer systems and networks are both secure and efficient. The company says it has become dependent on the government for its economic well being. "If our relationships with such [U.S. government] agencies are harmed, our future revenue and operating profits would decline," Booz Allen said in a filing. 'Top secret' clearances: The upper ranks of executives at Booz Allen reflect the firm's close ties to government, and the revolving door between its executive offices and government. James Clapper, the director of national intelligence, is a former employee of the firm. And John "Mike" McConnell, vice chairman at Booz Allen, previously held the same post as Clapper and was at Booz Allen when he was named in 2007. Since he left government and returned to Booz Allen in 2009, McConnell has received total compensation of at least $8.8 million, according to company filings. The company earned revenue of $5.7 billion during the last fiscal year and has around 24,500 employees, of which 22,000 are considered to be on the consulting staff. Of those, 76% hold government security clearances, with 49% at "top secret" or higher. Booz Allen laid out the risks associated with those clearances in a filing with the Securities and Exchange Commission. "High-level security clearance generally afford a person access to data that affects national security, counterterrorism or counterintelligence, or other highly sensitive data," the company said. "Persons with the highest security clearance, Top Secret, have access to information that would cause exceptionally grave damage to national security if disclosed to the public." Critics say that the outsourcing of national security activities to contractors makes the government more susceptible to leaks, especially as the security apparatus grows in size and sophistication. In a twist, data security is among the services provided by Booz Allen, and the firm's 2012 annual report touts its ability to protect sensitive information. The report describes the firm's role in responding to an incident in which two Department of Veteran Affairs laptops and a hard drive went missing. "We helped develop strategic, tactical, and operational plans that would address near-term security and compliance considerations and help stand up this state-of-the-art information security organization," the report stated. --Chris Isidore contributed reporting to this article.